What’s Wrong with 1911 for Survival? 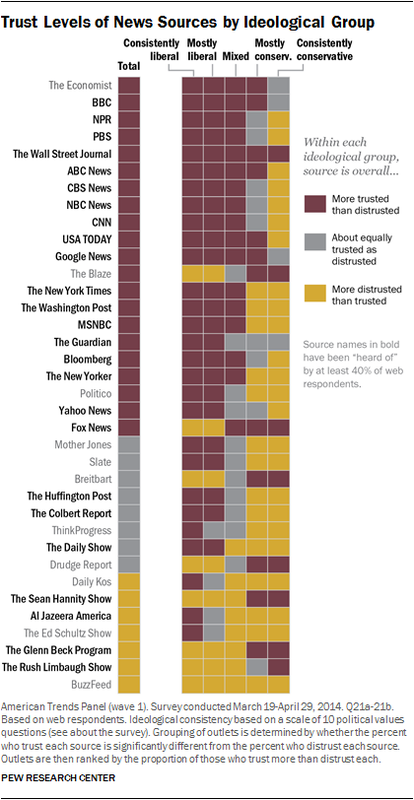 What news sources can you Trust? Small rural USA town faces "total collapse"
I love how consistent you have been over the years advising your readers to rely on the Glock. I agree with your assessment concerning reliability/durability, availability, weight, etc. All things considered the Glock is simply the right answer. I’ve got a 1911 and have used that design ever since I was 12 years old, but it just shows a lack of understanding for someone to recommend the 1911 to someone who is new to firearms and needs something simple and reliable. Just knowing what “the extractor tension test” means is enough proof that the 1911 is for the dedicated hobbyist and not for the beginners first pistol. I feel bad for people who are new to firearms, need one, and are fed tons of well meaning but convoluted information about what is “best” from so called “experts” who have confused their personal hobby with someone else’s practical needs. Indeed you are correct: the answer is simple for the beginner; the answer is Glock 19. In my case as well, for years this was the only handgun I used. I learned to love the 1911. Learned to shoot it, clean it, repair it. But a Glock it is not, Most of the parts required careful hand fitting. Every spare part in the Glock just drops into place. Even then the 1911 is less reliable and more sensitive than the Glock. It’s heavier, holds less rounds and in those 500-1000 round weekend classes you’ll get cut and scrapped by every single sharp edge of the gun. You shoot slower with the single stack 1911, need to reload more often and unless you have a big magwell its harder to reload too compared to that huge gap where you slap Glock magazines in. You mention Glock 19s for beginners and that is true, every single person I taught how to shoot for the first time they all shot better with Glocks. But that doesn’t mean its not a gun for elite shooters too. In fact Navy SEALs recently adopted that same Glock 19 as their sidearm. Most world class professional shooters from the tactical community that I know of also use one kind of Glock or another, mostly 19 and 17. Gun nuts, we love all kind of guns. Shoot as many as you can, collect tons of them, but when it comes to your sidearm, make sure it’s a Glock. Thermos cooking has been around since they were first introduced but if you aren’t familiar with the concept and if you haven’t tried it out then keep on reading and check the video below. Thermos cooking is one of those great survival tips. Its simple, it can be done with common objects like a thermos found in most households, its probably the most fuel efficient way of cooking and it addresses a key survival problem: Preparing food when the grid is down. We learned about making a simple can stove with the Supercat stove video. Still, boiling water and cooking food are two different things. Cooking requires more time and (more important) more fuel. Well, you don’t need to worry about that with thermos cooking. Simply preheat the thermos with a bit of boiling water, remove it, introduce the food (think rice, pasta, lentils) and fill it up with four parts of water for each part of food. Tighten the cap, shake a bit and that’s it. Let it sit for some time. For rice and lentils it can be 8 to 10 hours. For pasta 15-20 minutes will probably do. You’ll need to experiment to see how much water you exactly need for each food and how long it takes to hydrate and cook properly. A good Thermos makes a difference. The ones I used were rated for 12 hours and after 12 hours the water inside was still too hot to touch. Here’s the video experimenting with rice and lentil Thermos cooking. 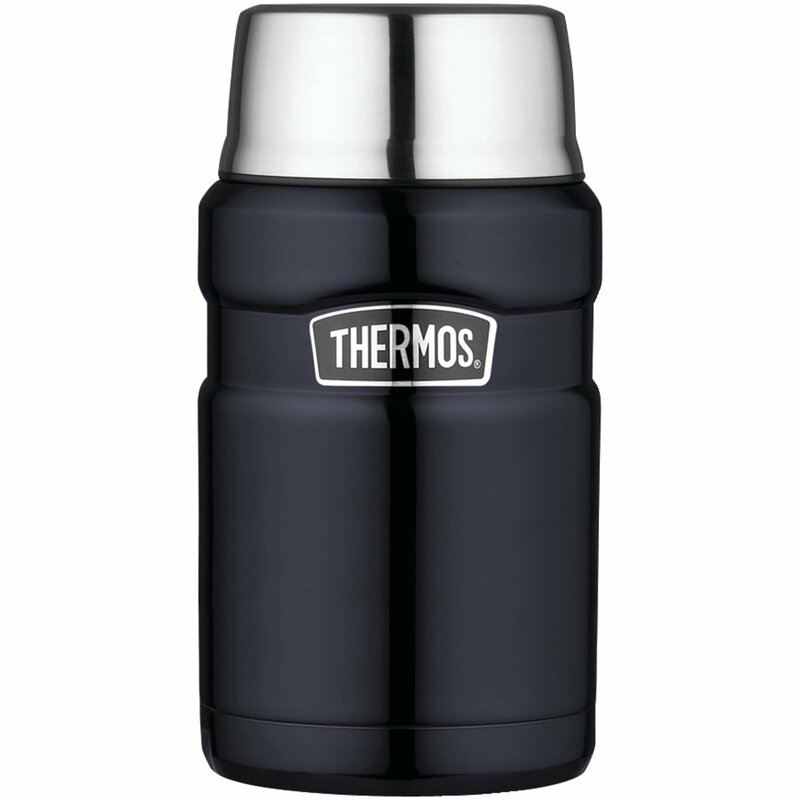 Here’s one of the best selling Thermos in Amazon in case you need to grab one for your kit. I was discussing in a forum recently about the value of precious metals during precolonial times. As you probably know, Aztecs used cocoa beans as currency. By today’s definition of currency, it wasn’t so much an actual currency as it was a valued consumable good. Still, it is true that it was used to trade for goods and services. The list of prices in cocoa beans makes it clear that even then, gold was still pretty valuable and expensive within its economy, with half a kilo of gold only being beaten by selling ones own children. ones own child sells for about 600 cacao beans. 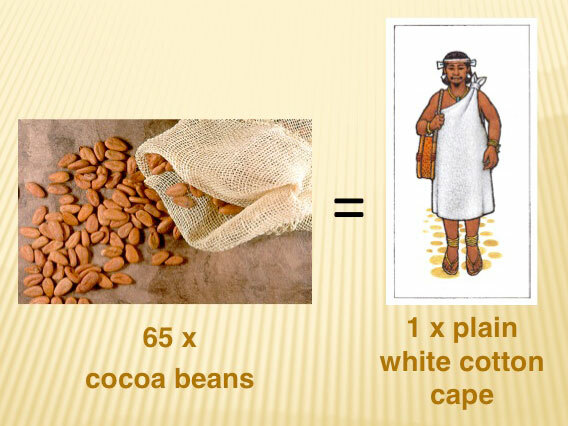 Quachtli (large white cotton cloaks)=60-240 cacao beans depending on quality/size. Quachtli (cotton cloaks) where used as currency as well, used to pay for more expensive items along with copper axe-blades, or quills full of gold dust while cocoa beans were ‘the every day small change’. Cocoa beans where even counterfeited, like todays currency, making fake cocoa beans with wax, dirt and other beans. There’s just no way around it. If anyone wants to own gold and silver, you either pay dearly for it or go find it, mine it and smelt it. All of this requires considerable labour, thus the status of scarce and precious. 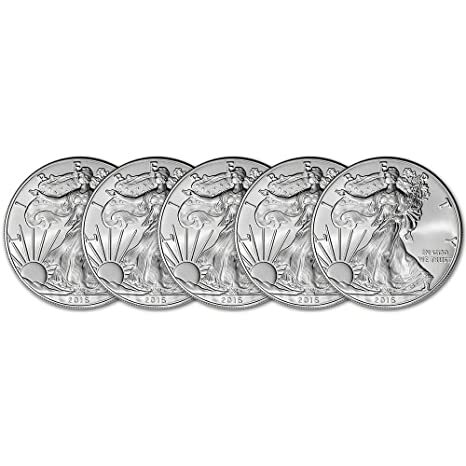 2016 American Silver Eagle (1 oz) Five Coins Brilliant Uncirculated If you’re just getting started gold and silver should be the least of your concerns. The basic gear and supplies mentioned here often. A Glock, a good rifle, emergency supplies and a respectable stockpile of food and water should be your main concern. In terms of wealth a stash of cash comes before precious metals too. But once that’s covered, if you want insurance against inflation or you just want a proven form a wealth storage, PM is worth considering. Why do nearly all new pistols look like Glocks? Because they want to be one! There’s a reason why 60% of law enforcement and I’d say 9 out of 10 true firearm experts chose Glock. It may not be perfect but it sure gets close and the simple truth is that no other firearm can claim the reliability, durability ease of use and downright ubiquity of the Glock pistol. Carry and learn the Glock pistol. If you don’t know which one then pick the Glock19 9mm. Other than that play, experiment and collect all other firearms in the planet if that makes you happy, but for dead serious business stick to what works best. Hello Ferfal, read your first book. Fantastic! Mucho Gracias. Hope you and family are well and good. 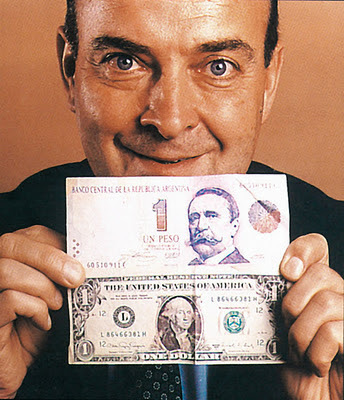 "Argentines found themselves using radically different new forms of money. And the interesting part is that they weren’t rare gems or coins. I'll tell you what their number one currency became, and it wasn't cash. 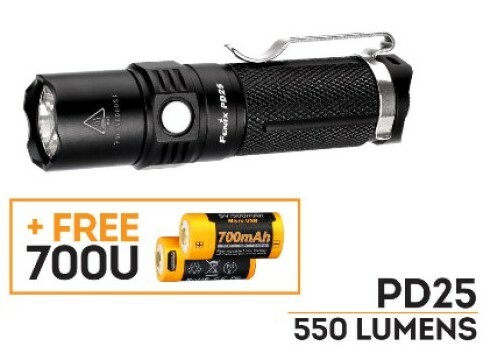 For example, this one small item you can buy at Walmart, or almost any department store, that during a crisis becomes an incredibly valuable currency for everyday goods. 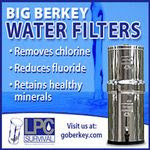 You may even have some in your home already." What do you think of this? Hype or true? Asking you, what WAS your number 1 and 2 currency right after the big crisis in 2001? What do you think he's talking about, the small item you can buy at Walmart? Interesting stuff. He thinks the same Crash is coming to Amerika and you won't be able to get cash from the bank, etc. I read your blogs all the time now. You can publish this if you like. Thanks and be well, be safe. Thanks for your email. 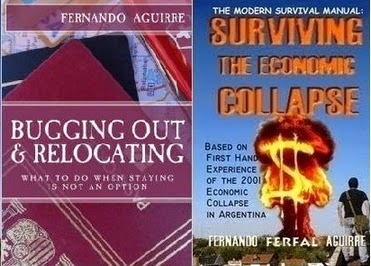 I’m glad you enjoyed my book "The Modern Survival Manual: Surviving the Economic Collapse". In it I explain how things went down and what worked (and didn’t) when the economy collapsed in my country. 1)During and after the December 2001 Economic Collapse the currency was and still is the Argentine Peso. The only problem is that it devaluated greatly all of a sudden. Before the collapse, it was artificially pegged to the US dollar at a 1:1 rate. One peso, one dollar. Of course this was impossible to sustain and very hard on the national industry. After the collapse it quickly devaluated, first to 1.4, then 2 and finally 3 pesos for 1 USD in just a matter of days. This means that in a few days the national currency lost 2/3 of its value. Today, the exchange rate is about 1:15. Whats important to understand for the average Joe, is that during those first few days suffering a devaluation of nearly 70% it means that everything becomes 70% more expensive. Keep in mind that the national industry had been all but destroyed and replaced with imports, imports that had to be paid in USD… Try closing your eyes for a second and imagine what life would be like if everything was 3x more expensive, if you had to live with 1/3 of your current wage. How would you cope? Just imagining it for a few minutes will give you a headache. Actually going through it is a living nightmare. 2)In spite of the devaluation de Argentine Peso remained the official currency and by all means the one used the most. I’m not familiar with the author you mention but I just have to disagree with this part “Argentines found themselves using radically different new forms of money.” As I said, the Argentine Peso remained the official and most used currency. The only other currency used pretty often was the USD, which was of course highly regarded because it kept its value as the Peso lost it. If you had stashed say 10.000 USD before the devaluation, you still had 10.000 USD, which was now worth 30.000 Argentine Pesos, but if you had those same 10K in pesos you just lost a lot of money. As devaluation went on day after day, the USD became of course more highly regarded and sought after. 3)The only other form of “money” I can think of was the coupons used in barter clubs which I describe in my book. These were nothing more than cheaply printed notes to be used in the different barter clubs. They never came close to replacing the Peso as currency and were always only good within its own barter club, therefore of limited acceptance. You have to understand that unemployment was spiralling out of control. People had nothing, not even devaluated pesos. For someone that had nothing and was looking to trade a skill, service or good, the barter coupon offers some degree of hope, a way of procuring other needed goods or services. In spite of this, the peso was much preferred over coupons. 4) The Argentine Peso, the USD as a safe haven and as a last resort for unemployed, desperate people, coupons used in barter clubs. These where the only currencies used. Gold and silver did keep their value of course, but it was never used as an alternative currency even if having you savings out of the bank in precious metals would have been a life saver at the time. In all honesty having it in USD cash would have been the best choice, given that when selling PM you usually lose much more money given premiums, etc. But let me makes this absolutely clear: There was no object, nothing you can buy in any Walmart that was ever used in Argentina as “currency” during that time. Not matches, lighters, canned food, none of the common barter fantasy stuff. If you had the crystal ball or the time machine what you did was go back in time, get your money out of the bank in USD cash. That was the ideal thing to do. If USA ever finds itself in such a situation, then naturally the USD would NOT be a safe haven therefore in that case you would travel in your time machine, get all your money out of the bank and buy precious metals before the USD collapses. 5) “What do you think he's talking about, the small item you can buy at Walmart?” I honestly don’t know. All I know is that no small item was used in place of the Peso or USD. Those two where the only forms of currency widely accepted, with the USD being the most prized one given the constant devaluation of the peso. No small item sold in Walmart was ever used as currency and most definitely not “incredibly valuable currency for everyday goods”. It does sound like one of those marketing gimmicks where you are given some cool guy tip that blows your mind if you buy whatever product is being sold or if you sign up for something, sometimes just to get your email. Again, no common use product was even close to being an alternative currency in any way in Argentina during that time and years after that. My only advice in this regard is that if you want to prepare for an Argentine-like event in USA is to first have at least a months worth of expenses in cash, USD, and then have whatever you want to protect from devaluation in precious metals which simply wont be touched by the devaluation of the Federal Reserve notes. I’d like to address some misconceptions regarding a topic that, while very often talked about but rarely needed to be put to practice, it involves an extreme kind of worst case scenario where we basically lose our home, permanently or for a given period of time. This can be very challenging, and unfortunately it happens more often than we’d think so its important to get real bugging out right. First, you need to understand what bugging out means, separate fantasy from reality. People that have bugged out for real they do it because there’s no other option left. The default reaction to disasters isn’t to run to the hills, or your house in the woods, or your house in Poland. The default reaction is to stay put. That’s what most official broadcasts recommend in times of crisis and it is in fact the most sound advice unless evacuation orders are specifically enforced. This means that you bug out when staying is no longer an option, not because you don’t like the current president or because Mc Donalds just ran out of chicken nuggets. Your house is burning down, got destroyed by a quake and you barely made it out alive, a wildfire will be destroying your house in a matter of minutes, or a flood. Forces have invaded or you just killed a bunch of would-be home invaders and now the family of those you killed is after you. All of these actually happen and they are the kind of situation that forces you out of your house. Second, you just can’t already live in a bug out location. This is key, and a common fail of understanding the concept of what bug out location means. Ask all those survivalists living in their Bug Out Locations in Oregon what did they do when the wildfires destroyed their BOL. Did they have to bug out of their bug out locations then? Point is, if youre already living in it, it becomes you place of residence and you need to figure out another BOL. Bugging out and having a bug out location is not about buying property (doesnt have to be) and its not about having fancy 4x4 vehicles. In fact for bugging out reliability and fuel efficiency are by far more important than off road capability, even if some off road capability can be an asset sometimes and even essential in certain extreme terrains. For 99.9999% of the population though, you just need a car that runs and hopefully balances well load capacity with how many miles it covers per gallon. As for bug out locations. If you have several properties chances are you are renting them, therefore not immediately available. Its nice to have a holyday home or cabin in the woods to go during weekends to change the scenery, and it can be a valuable asset in specific scenarios, but this doesn’t mean buying a second house is the only way to go. In fact its not even the most practical one. Having friends or family that can take you in during a time of need, making plans with like-minded people and setting mutual support agreements isnt nearly as expensive. Youtube is packed full of “experts” that truly know very little about the topic they address. Even the few good shooters you see, they are rarely more than that. In this case we’re talking about a real firearms expert, a true scholar if you will. This is without a doubt the best, most informative video about Glocks that I’ve ever seen and I hope it convinces you that it is by far the most adequate handgun for survival purposes bar none. The video is a bit long but for those of us that value good information it’s worth a thousand two minute videos that don’t say much. Make sure to check his other videos too. I liked the one about the Beretta M9 as well. Hi Rick. Thanks, glad you liked my book. I try to read several news outlets so as to gather information as objectively as possible. Every news source has its own agenda, some more noticeable and more extremist than others. This chart gives you an idea of what to expect. Usually I start with a news widget in my cell phone that shows me headlines from various outlets including CNN, AP, CBS, Slate, Fox and Yahoo News just to mention some. In general I balance CNN, BBC, Fox, but also check RT and Al Jazeera along with local media sources from wherever it is that I am. I can’t say I trust much any of them. It’s the collection of them which I try to look through to learn the truth of whats going on out there. You have to know what to expect from each one, know their bias. That way its easier to distil the actual news. I saw this article pop up today and thought you'd might be interested. drastic plan will buy enough time. couple years ago, leaving Mexican gangs as the de facto government. Thanks for the link BC. Spending more than you can afford is never a good idea. I talked about this many times before. It is pretty typical as the social degradation continues to see small towns like these take a hit. Lots of ghost towns around, some pretty large. Its more important than ever for communities to work together if they expect to survive. Today I found myself entertained by what I saw when going through the pocket change I ended up with during the day. A handful of coins from four different countries. German, Italian, Dutch and Spanish. Folks, you probably saw this video before but if not its highly recommended. Pay particular attention to minute 12 of the video, explaining the competition between NY and London. This actually explains well, years before it actually went down, why Brexit took place: So that the “city” can escape the EU regulators. Also, on minute 27:20. I find it interesting how events played out in relation to Europe-USA: It wasn’t that Europe went down because USA did, Europe was actually the canary in the mine. I believe that to be true today as well. Make time to watch this other clip too. Its very informative, explains the scam that is the current economic system. Its fun too. Maybe something teenagers would watch while learning very important information regarding how the world works.